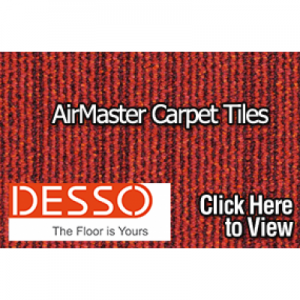 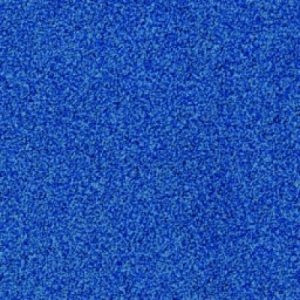 Products All Products Carpet Tiles Desso Carpet Tiles DESSO Tempra Carpet Tile Colour Yellow A235 6211. 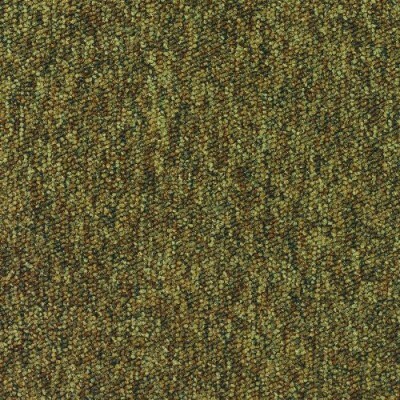 DESSO Tempra Carpet Tile Colour Yellow A235 6211. 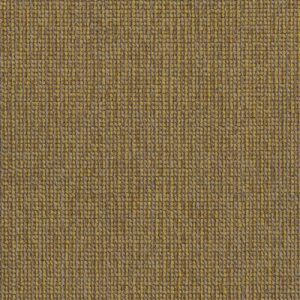 Yellow A235 6211 is one of sixty colours from the DESSO Tempra carpet tile range. 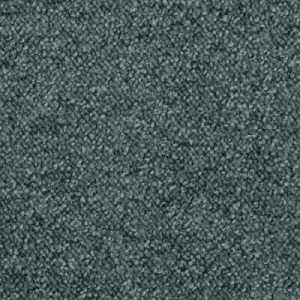 Yellow A235 6211 is a Yellow carpet tile and is one of Sixty colours from the DESSO Tempra carpet tile range.